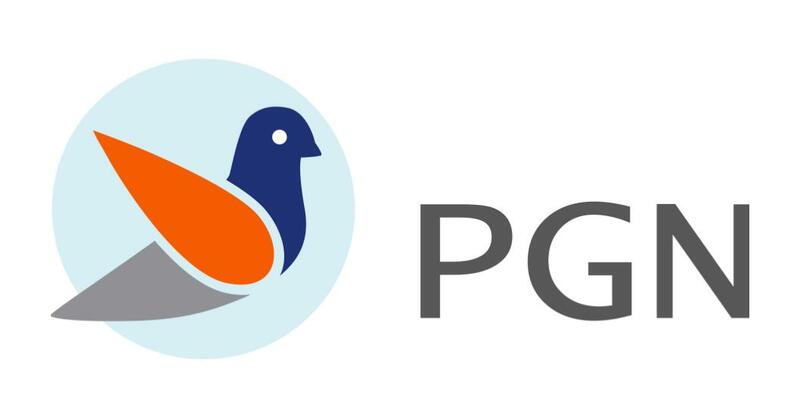 Produs™ Global Growth Network – PGN is connecting high added value Producers and Buyers enabling faster development of innovative organisations. It is an innovative business model for outsourced sales. 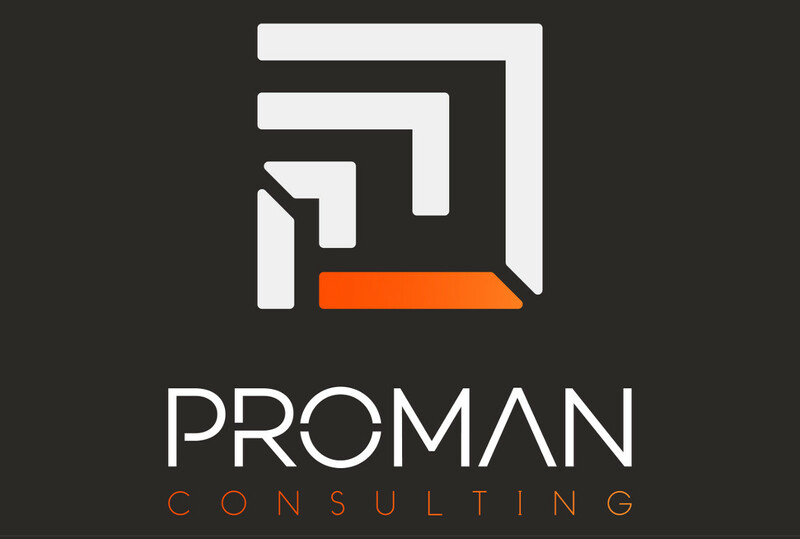 Proman Consulting is a management consulting agency that provides a full-management-service to your business. Creates marketing campaigns and identities, social media strategy, and content creatives, build and organizes new businesses, but improves and reorganizes existing ones, writes and executing projects, recruits and educates human resources. 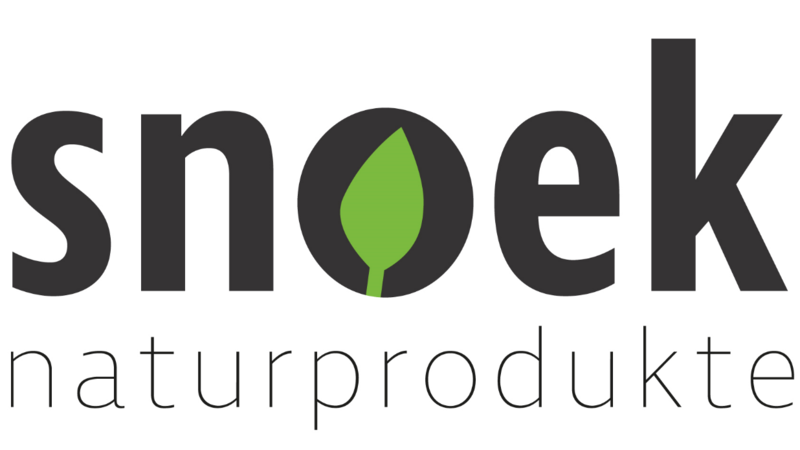 Nobile Law Solutions works on legal and business consulting. Ivo Grlica is top ICO legal advisor and founding partner of Smart Law Solutions legal agency who has consulted numerous ICO projects and founding teams coming from five continents. The Blockchain Academy® is a Luxembourg based private initiative with as mission to support decision makers in understanding the Blockchain phenomenon.